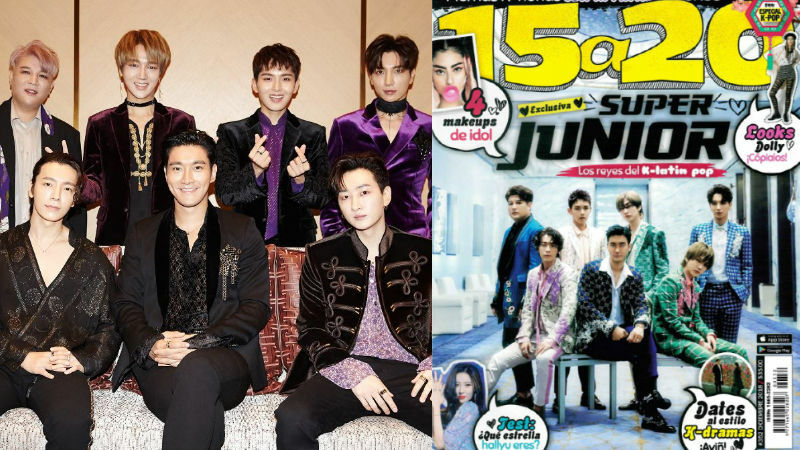 K-pop boy group Super Junior was featured on the cover of a popular Mexican magazine. Recently, Super Junior proved its power over Latin America by being on the cover of '15a20', a famous teen magazine in Mexico. '15a20' wrote, "Super Junior attracted worldwide attention with its hit song 'SORRY, SORRY', and expanded its playground with its track 'Bonamana'. Super Junior is the pioneer of K-pop, and they are gaining increasing popularity in Mexico, Peru, and Brazil." The magazine added, "After the group released two Latin pop songs with Leslie Grace and Reik, respectively, Super Junior received tremendous love in Mexico." The magazine continued, "Also, Super Junior secured its position as a king of K-Latin pop by pulling off Luis Miguel's beloved track 'Ahora Te Puedes Marchar' in perfect Spanish." During the interview, Super Junior said, "We can't believe that we have so many fans halfway across the world. One time, there was this one fan who flew in from their country to Korea just to see us. I hope that we could receive your continued love and support."  Super Junior added, "If there's a fun event like'SUPER SHOW', we would love to come here any time."